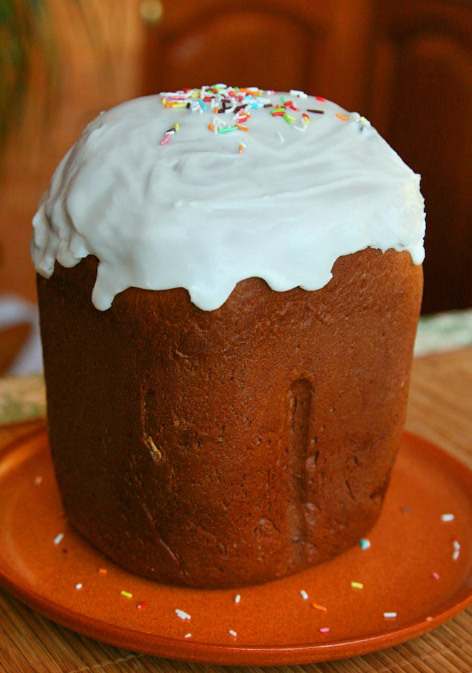 Widespread in most Slavic countries, the kulich (which literally means loaf or bread roll) is a delicious Easter cake that will delight the eye and the palate of your guests. 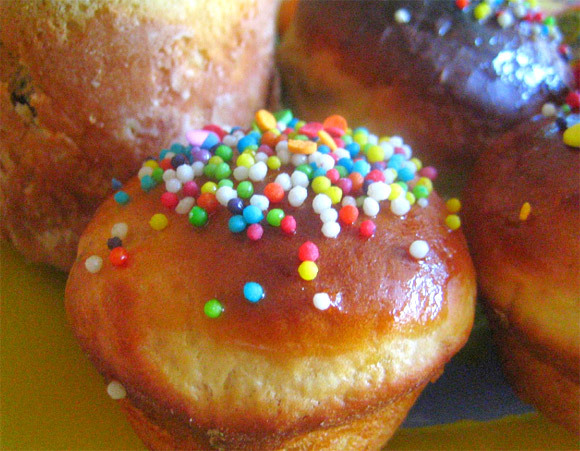 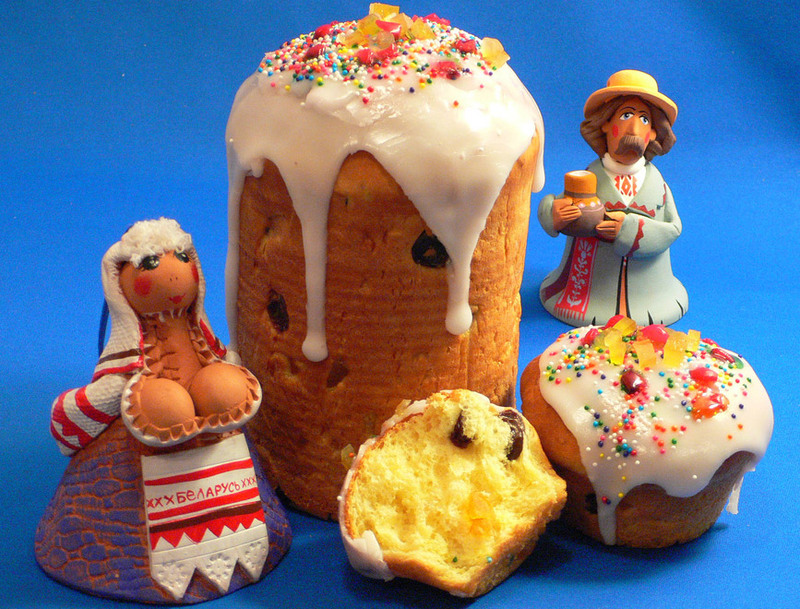 With a recipe very similar to that of panettone, kulich is the traditional cake of the orthodox and is prepared using mixing the butter and sugar or ricotta. 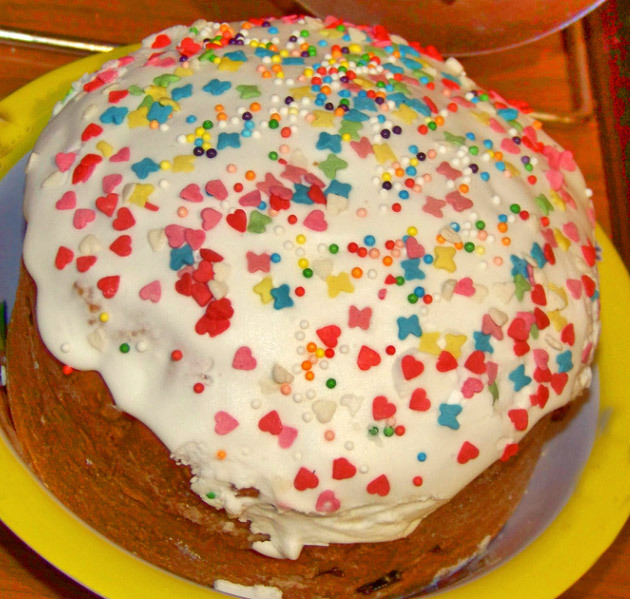 Carefully drying the cake for a few days in a crock pot, the kulich is then decorated with icing, candied fruit or dried fruit and is served at the party after being put in a basket, and blessed by the priest. 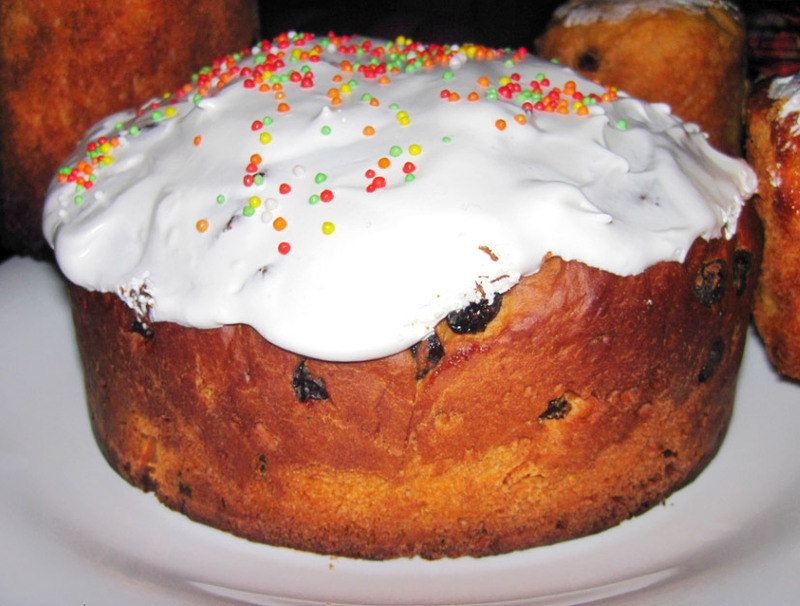 Very delicious, the kulich is a delicacy for those who wish sweet flavors and intense. 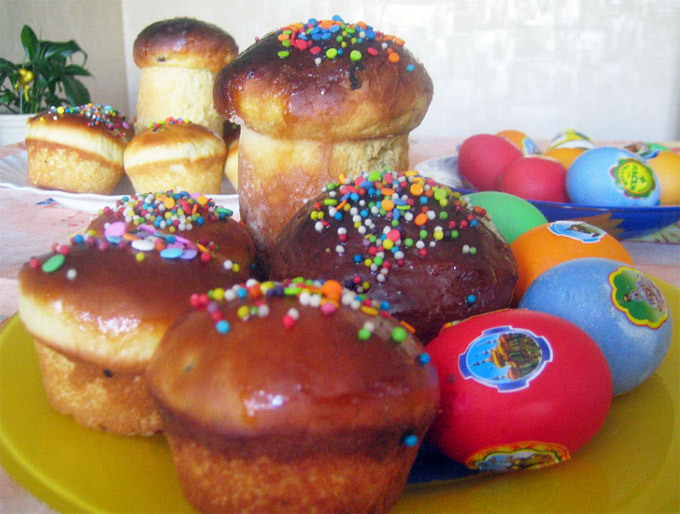 Azov and Black Sea Beaches(31), Castles(6), Cities(9), Lakes(1), Ski Resorts(11), Spa Resorts(14), Wine Streets(3).